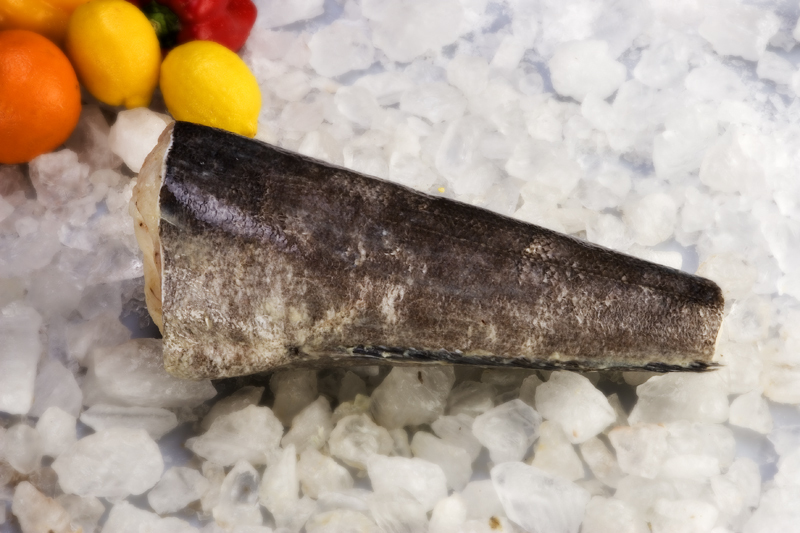 Meat is tender and flaky comparable to sablefish and is likely to work well in similar preparations. Chilean Seabass has white meat and a firm texture. Chilean Seabass steaks are excellent grilled, baked or sautéed.